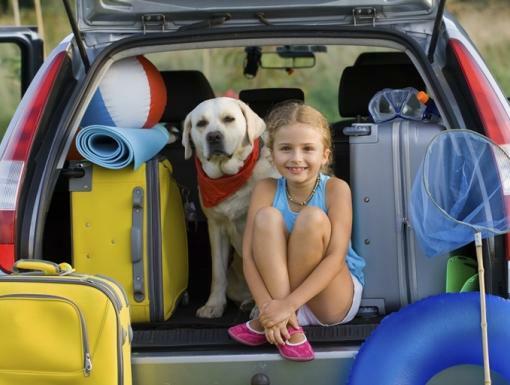 Whether you’re planning to hit the beach or enjoy some fun in the sun at home, Ochsner podiatric foot and ankle specialist Dr. Noah Oliver shares some safety tips from the American College of Foot and Ankle Surgeons to help you and your family avoid foot-related injuries this summer. Wear shoes to protect your feet from puncture wounds and cuts caused by sea shells, broken glass and other sharp objects. 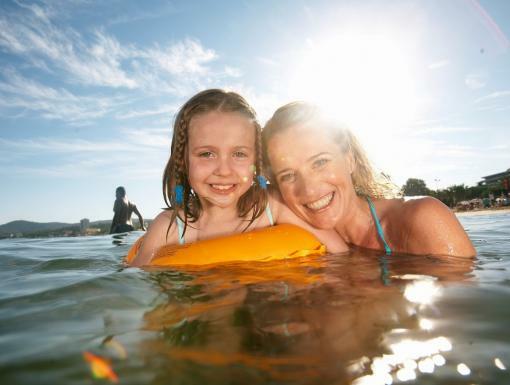 Be aware that bacteria in oceans and lakes can cause infection. If you feel as though your puncture wound requires immediate attention, do not hesitate to see a foot and ankle surgeon for treatment within 24 hours to avoid further complications. Remember that a jellyfish washed up on the beach can still sting if you step on it. If tentacles stick to the foot or ankle, remove them, but protect your hands from getting stung too. Vinegar, meat tenderizer and baking soda are common household staples that may reduce pain and swelling. Details on home remedies can be found here. Most jellyfish stings will heal on their own within a few days, but if they don’t, medical treatment may be required. Feet get sunburned too. Rare but deadly skin cancers can occur on the foot. Don’t forget to apply sunscreen to both the tops and bottoms of your feet. Sand, sidewalks and paved surfaces heat up from prolonged direct sun and can be dangerous. Wear shoes to protect your soles from getting burned. The 20 million Americans with diabetes face unique and potentially serious foot safety risks. Because the disease causes poor blood circulation and numbness in the feet, a diabetic may not feel pain from a cut, puncture wound or burn. Any type of skin break on a diabetic foot has the potential to get infected and ulcerate if it isn’t noticed right away. Diabetics should always wear shoes to the beach and remove them regularly to check for foreign objects such as sand and shells that can cause sores, ulcers and infections. Walking, jogging and playing sports on soft, uneven surfaces like sand frequently leads to arch pain, heel pain, ankle sprains and other injuries. Athletic shoes provide the heel cushioning and arch support that flip-flops and sandals lack. Although flip-flops are often harmless when worn in moderation, thin soled flip-flops don’t provide the cushion or support that many feet need, and may increase the risk of overuse injuries, inflammation and tendonitis. Sandals with reasonably strong soles and arch support are a great alternative. If heel pain or injuries occur, use rest, ice, compression and elevation to ease pain and swelling. Any injury that does not resolve within a few days should be examined by a podiatrist. For more information on this and other foot and ankle health topics, visit the American College of Foot and Ankle Surgeons’ consumer website.